Unlike other defense attorneys, Richard S. Lawson is 100% devoted to helping people stand up for their rights against DUI accusations. What does this mean? For more than 20 years, Mr. Lawson has only practiced DUI defense, giving him an exceptionally broad understanding of defense litigation. He is not a general practitioner; instead, he has focused his career completely towards one field of legal practice. Over the course of his career, he has settled more than 4,900 cases and lead counsel at the jury trials and motions of hundreds of DUI cases in Georgia. 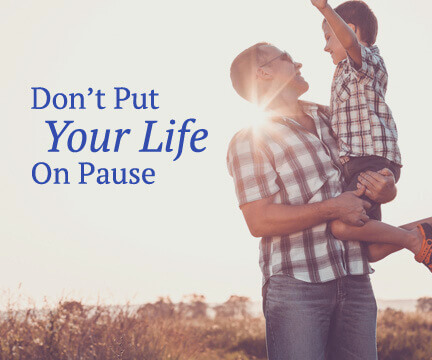 Additionally, he has faithfully served hundreds of clients by achieving case dismissals and charge reductions – even convincing the court to reduce alleged intoxicated driving allegations to reckless driving charges instead. 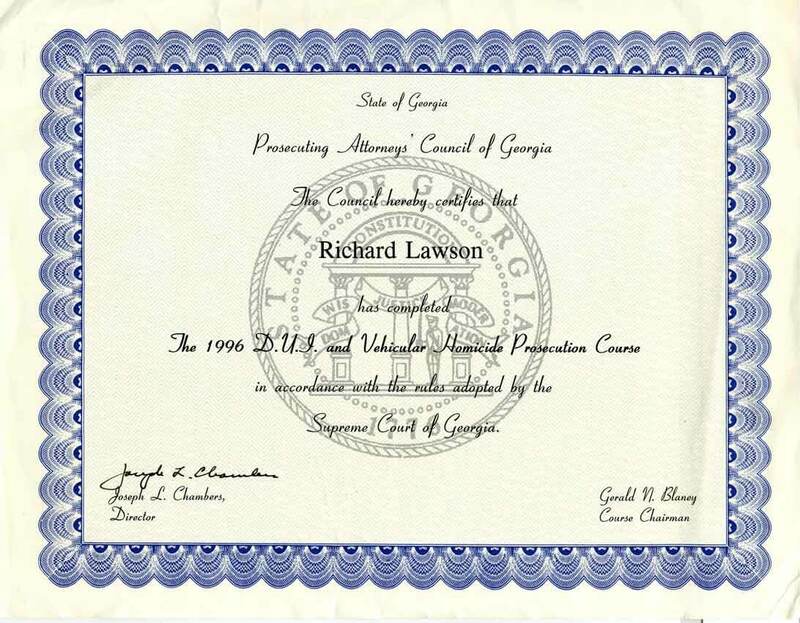 Mr. Lawson graduated from Emory University's school of law. As a student, he became an award winning mock trial student attorney. He was selected to be an assistant District Attorney in Georgia and began his legal career as DUI prosecutor. As a prosecutor, Mr. Lawson learned the ins and outs of impaired driving litigation, the strategies used to convict DUI defendants and common weaknesses found in cases against DUI case defendants. Today, he uses this unique and valuable perspective to the advantage of his clients, giving them exemplary legal defense with a thorough understanding of both sides of the courtroom. Eventually, Mr. Lawson strategically combined his familiarity with DUI law and prosecution and opened his own practice as a defense attorney. Handling cases throughout Georgia, Mr. Larson has cultivated a reputation among his peers – a reputation as an effective lawyer and a skilled negotiator. He is licensed to practice in all trial courts throughout the greater Atlanta are and North Georgia. He currently instructs other attorneys at the Institute for Continuing Legal Education, helping other impaired driving lawyers understand what it takes to win a DUI case. He has been invited to speak about many aspects of DUI litigation, including cross examination techniques, field sobriety evaluations and DUI detection. In order to understand intoxicated driving litigation to the best of his ability, Mr. Larson has completed an in-depth study of field sobriety evaluations. He is a certified instructor for standardized field sobriety testing and is able to conduct evaluations of individuals suspected of impaired driving. He is qualified to teach law enforcement officers the correct way to identify an impaired driver, and is considered a DUI defense specialist. 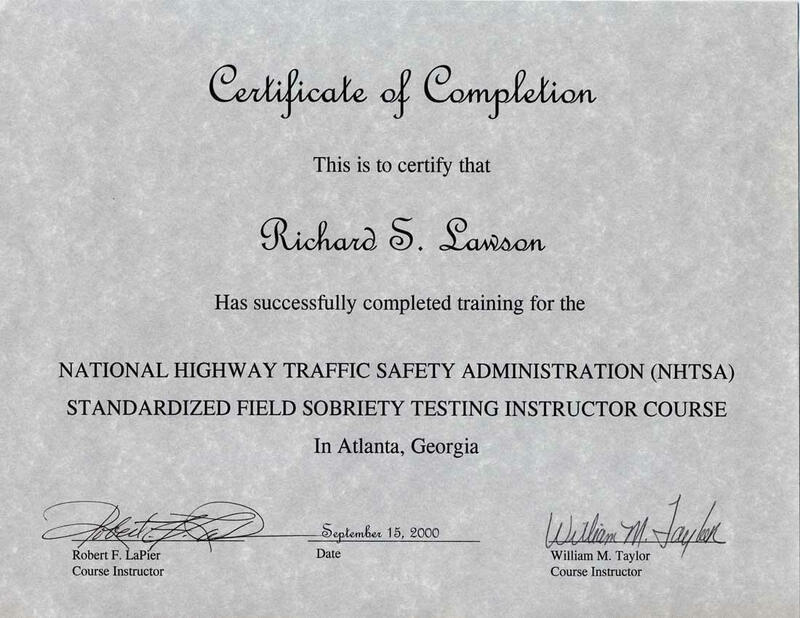 Additionally, he has published numerous written workers to help other people understand DUI defense, including "Investigations in DUI cases" at the Georgia Association of Private Investigators five years ago. In 2004, he published "Opening Statement and Voir Dire," and "Legal Ethics" in the Defense of Drinking Drivers Institute two years prior. His practice areas include felony DUI, drug-related offenses, habitual offender cases, DUI with serious accident, child endangerment, drugged driving and other forms of DUI – even vehicular homicide. He represents clients in ASL hearings, too. If you are facing impaired driving allegations and don't know where to turn, call the attorney who is exclusively dedicated to helping DUI defendants. If you need help keeping your driver's license or staying out of jail, Mr. Lawson is the kind of attorney you want fighting for your rights. He has the experience, knowledge and understanding of intoxicated driving, field sobriety tests and defense litigation to give you the best chance of a favorable case outcome. Not sure if you should take your case to trial? Mr. Lawson can still help! He is skilled in plea bargain negotiations as well. Schedule a free case evaluation for more information. Georgia Private Investigators Association, "Investigations in DUI Cases"
ICLE Drinking Drivers Institute, "Legal Ethics in a DUI Case"